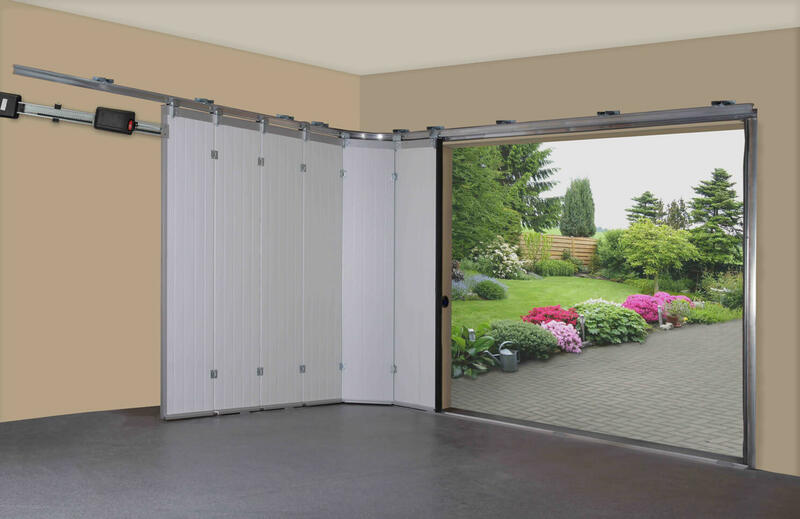 The so-called wicket door function is standard in many of the new side sliding sectional doors. This means that both manual and power-driven doors can be partially opened in order to access the garage faster. This is practical and reduces waiting time if, for example, you just want to get your bicycle out of the garage.